Organise your life in 2019 with this Week to View diary. This A6 diary starting in January 2019 features everything you need to manage your busy life. 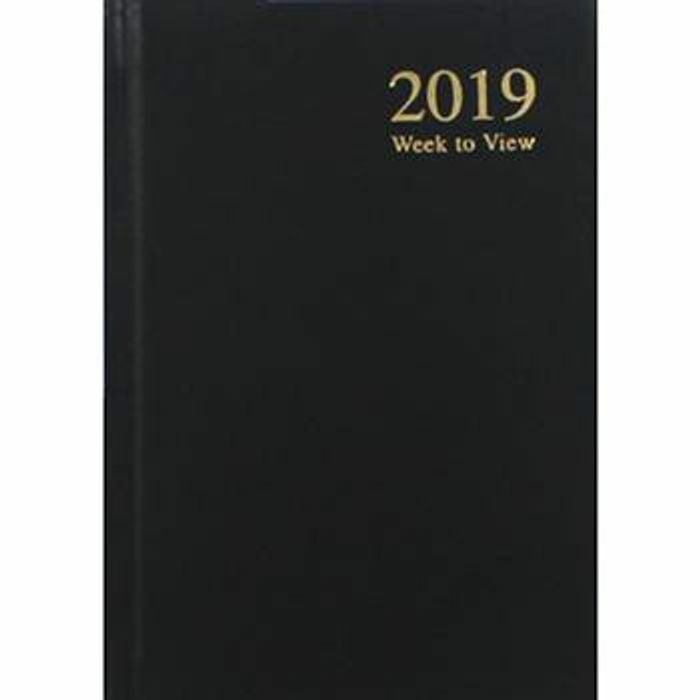 This fantastic diary includes a noteable dates section, useful contacts, accounts, year planner and space for extra notes. Jot down all of your important information and memorable dates and you'll never be lost again. Perfect for business or personal use, at work or at home and much more. Thank you for sharing will buy a few to put in with Christmas presents especially at this price! !